It seems winter travelers can be divided into two obvious categories: the people chasing the sun and the people searching for a winter wonderland. No matter what type of trip you’re after, it’s the perfect way to recharge if you’re struggling with the winter blues. Here are some of the best winter vacation ideas for folks that fall in both categories. The northernmost part of Finland is as close to a winter wonderland one can find. There’s winter weather in this part of Finland for a large percentage of the year (winter typically sees daily average temperatures just above freezing). Make time to see the Northern Lights, spot reindeer in the wild, and of course experience a dog sled ride. Want to plan a visit? 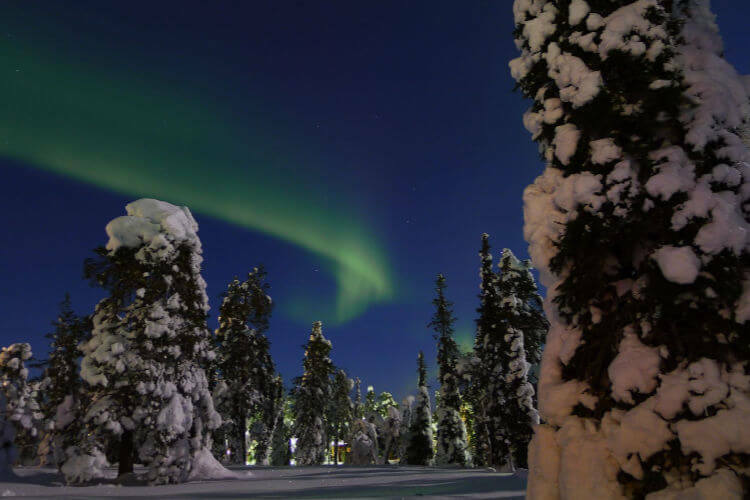 Learn more about Lapland with kids HERE. 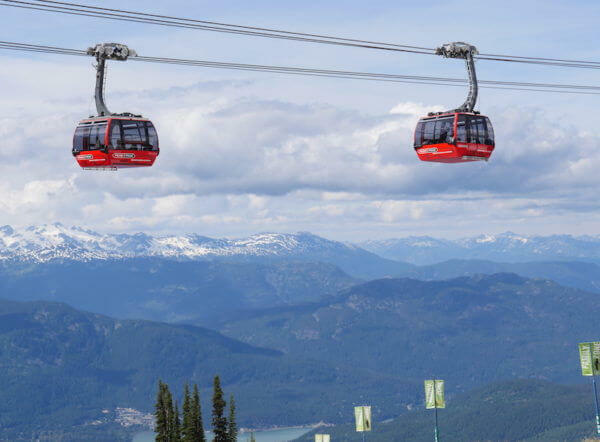 If the words ski trip are synonymous with the words winter weekend getaway, you probably know all about Whistler. Located in the mountains of western Canada, this is where you’ll find some of the best runs in the world. Make sure you drag yourself off the slopes to check out Whistler Village with restaurants, shopping, and everything you need for après ski! Read more about things to do in Whistler HERE. Winter in Vienna is cold, but you’ll find plenty of street front stalls selling mulled wine to keep you warm. The Vienna Christmas Markets begin to appear in late November making for a festive atmosphere. Once the markets leave, there are events at Schönbrunn Palace and ice skating in front of city hall until March. You can always duck into one of the famous Viennese cafés for sachertorte if it gets too cold. If you had a fairytale winter getaway in mind, you’ll find it here. Don’t miss these great tips for a winter visit to Vienna. High in the Swiss Alps you’ll find the busting resort town of St. Moritz. 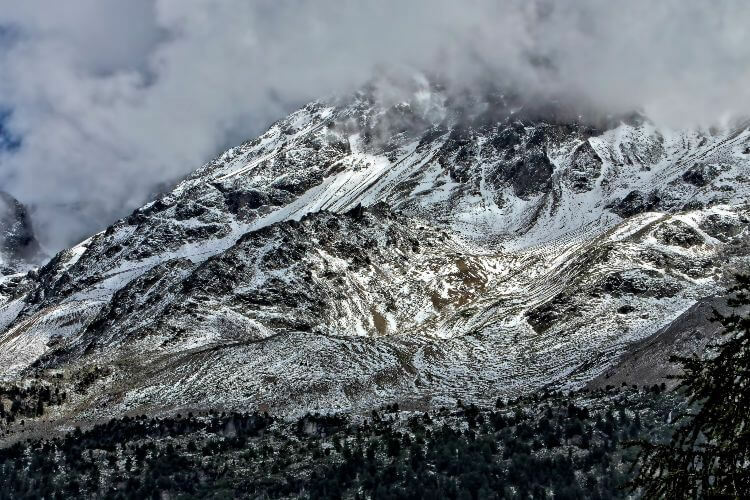 The city considers itself the birthplace of Alpine winter tourism and has hosted the Winter Olympics twice. Those not seeking a winter ski vacation will enjoy the high end boutique shopping and delicious eateries. Don’t miss a chance to sample fondue and Swiss chocolate, we know we don’t need to tell you twice. Here are some ideas for a winter vacation in Switzerland. 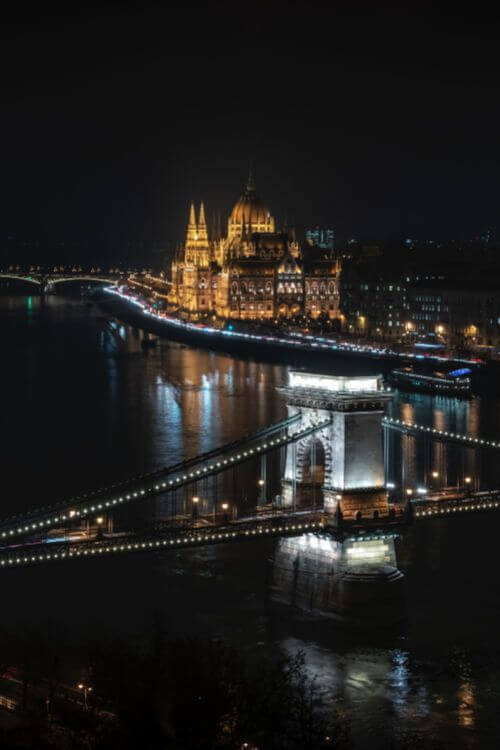 Smaller crowds, cheaper prices, and stunning views make visiting Budapest in winter an obvious choice. There is also something magical about dipping into the thermal pools as the steam swirls arounds you. Budapest’s museums are a wonderful option if and when the cold gets to be too much. If you’re traveling with family, check out this post about visiting Budapest with kids. 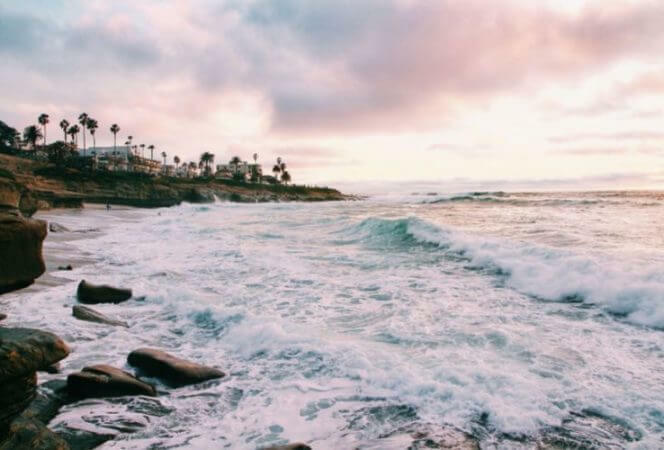 Swap the cold, gray skies for Australian sunshine and maybe even go caroling on the beach. 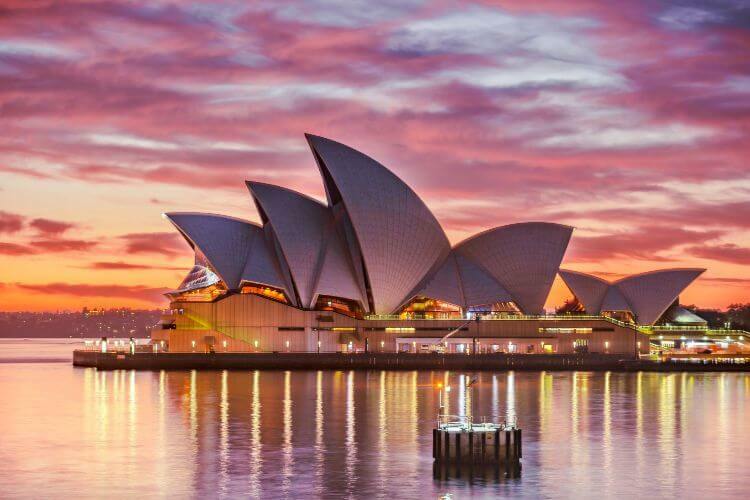 You’ll even be able to check out the iconic Sydney Opera House all decked out in lights. If you have a chance, don’t miss Sydney’s New Year’s Eve fireworks display, it’s one of the world’s best. Here’s what to do in Sydney with kids. 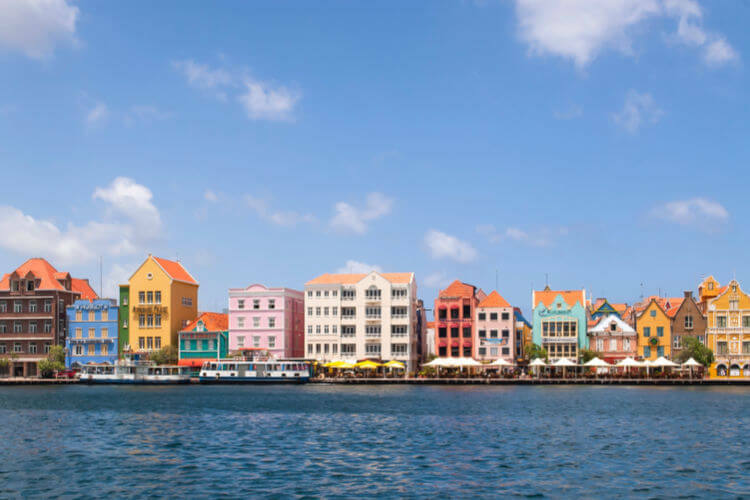 The colorful city of Willemstad is exactly what you need to make it through those winter blues. Warm Caribbean air, fruity drinks, and stunning beaches are just what any sun worshipper is craving. Curaçao also has a thriving street art scene, so be ready for some Instagram worthy shots. Here’s some of the best things to do in Curaçao if you go! 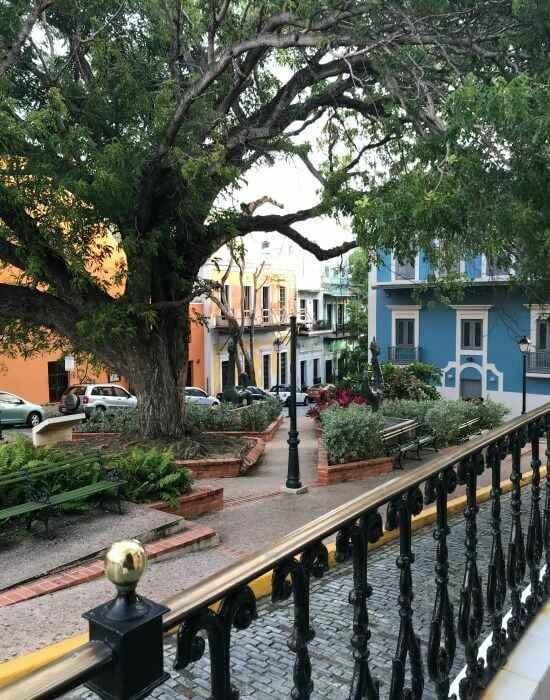 The fun loving, vibrant city of San Juan is an ideal destination for a break from a frosty North American winter. Puerto Rico has a thriving food scene and is getting back on its feet after Hurricane Maria. Hit the local beaches, zip line through the rainforest, or head out on a snorkeling tour to see Puerto Rico beyond the tourist areas. Here’s what not to miss in Puerto Rico! San Juan has beautiful weather year round. Peak tourist season in Phuket is winter time in the United States. 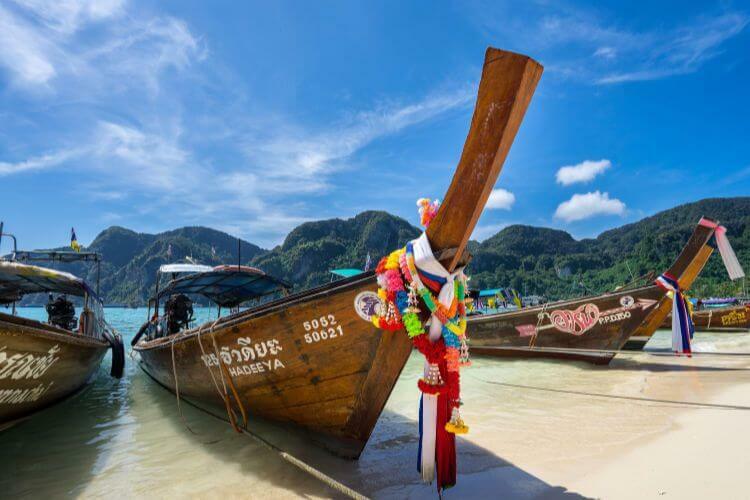 The weather is cool and dry (for Thailand), making it the ideal time to get out on the crystal blue waters. The beaches in Phuket are everything you’d imagine in a tropical paradise. Want to visit Phuket with kids? Check out this post. 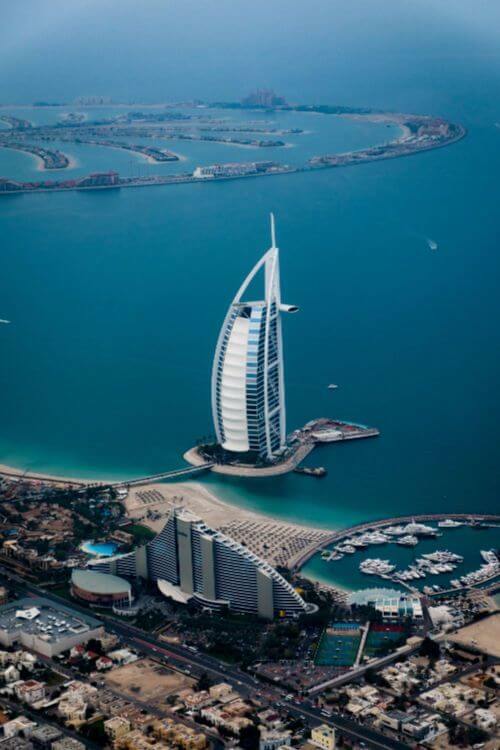 Dubai is a city known to come with a large price tag. If you travel in winter you can expect to find substantial sales especially on high end goods. Visit in the winter to avoid the unbearable summer heat and if you tire of shopping and over the top architecture, try these day trips from Dubai. Winter in the Northern Hemisphere means summer in the south, so visitors to New Zealand can expect to find sunshine and lots of it. This is the busy season, so be sure to book reservations in advance as things can get crowded. 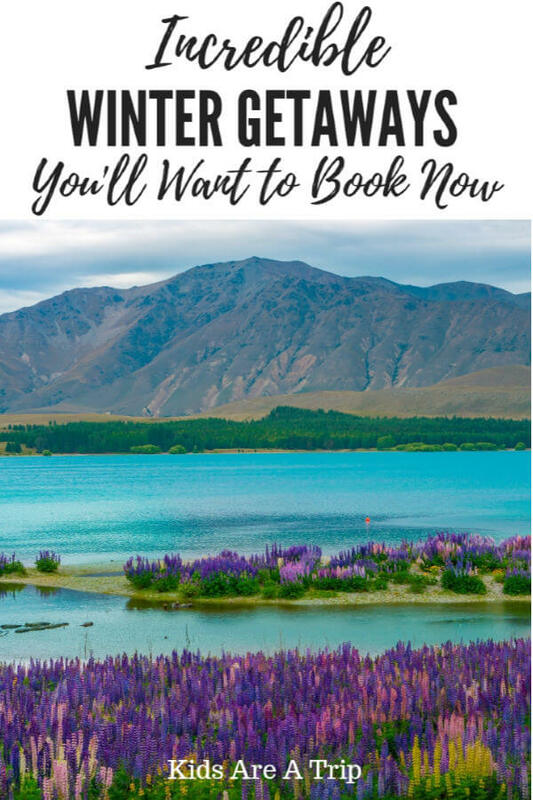 Don’t miss a visit to Hobbiton if you’re a “Lord of the Rings” fan, enjoy the Maori culture at Rotorua, and make time for adventures in Queenstown. Don’t know where to begin? 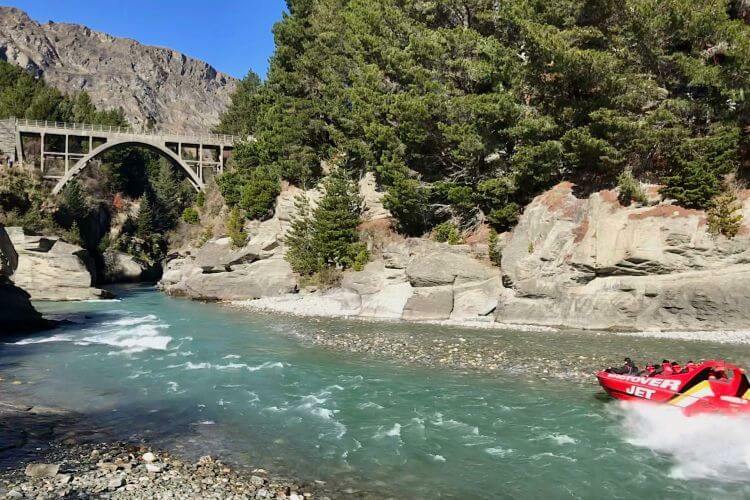 Check out this itinerary to help plan a trip to New Zealand. Costa Rica’s dry season runs from December to mid-April, so winter is the perfect time to visit. 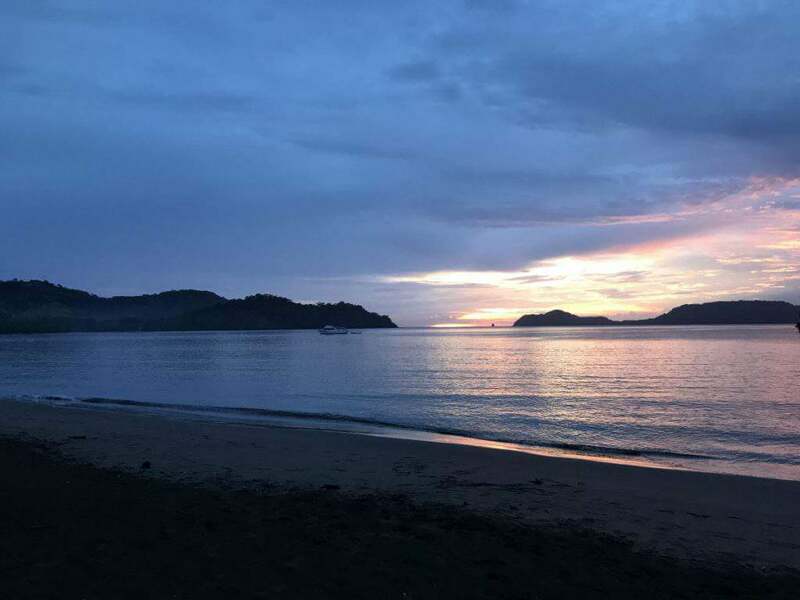 Fly into Liberia and head to the beautiful Pacific Ocean beaches of Guanacaste. 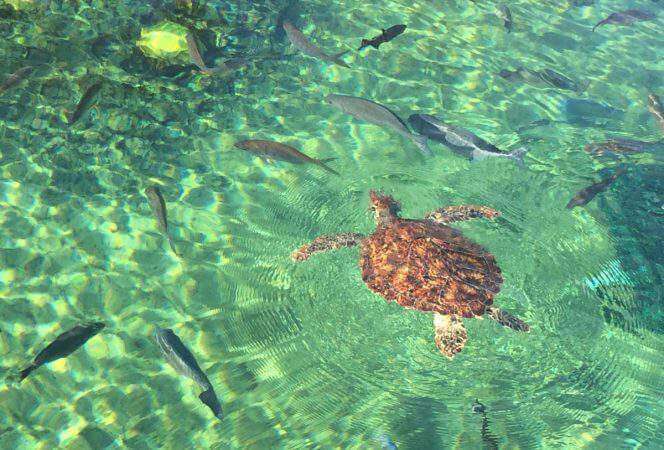 Peninsula Papagayo has some of the most beautiful resorts and sunset views, and it’s the perfect base for snorkeling excursions. 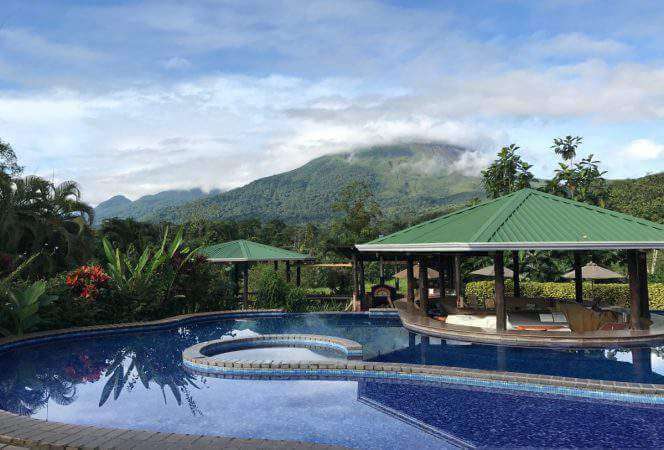 Adventure lovers will want to head to Arenal and try the suspension bridges and zip line through the rain forest. Here’s how to start planning a trip to Costa Rica. 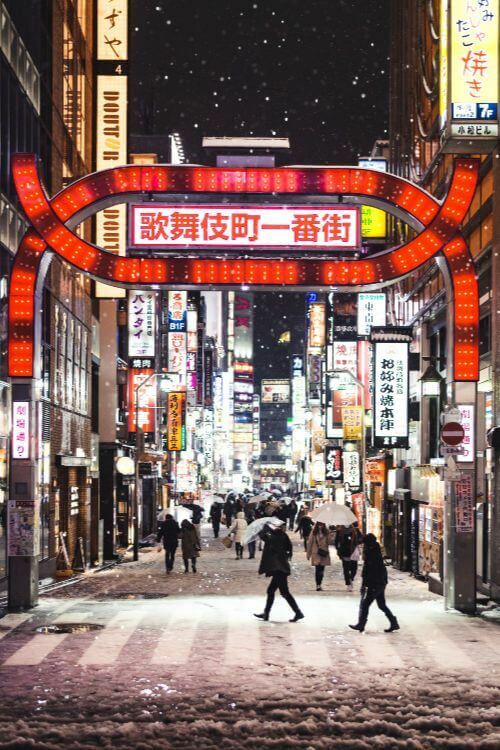 By visiting Tokyo in winter, you’ll run into fewer people, allowing you to enjoy Tokyo without the crowds. Try a soak at the local hot springs, catch a sumo wrestling match, and if you visit in February, you can expect to see the plum blossom trees in full bloom. If you’re looking for other fun things to do in Tokyo, you’ll want to read this post. Seeing how the average January temperatures run between 65 and 79 degrees, South Africa is an ideal winter getaway (it’s also summer there). Most people use Cape Town as a jumping off point for safaris, but why not spend a day or two here? 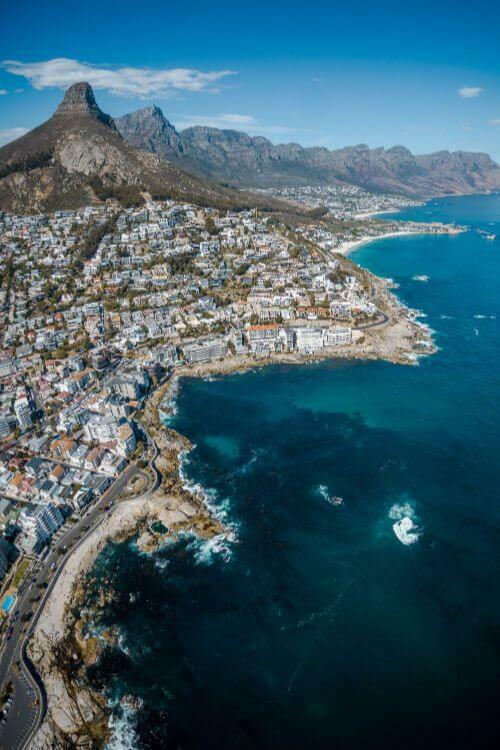 Take the cable car to the top of Table Mountain for gorgeous views, learn about apartheid where Nelson Mandela was imprisoned on Robben Island, or head to the city’s beautiful beaches. 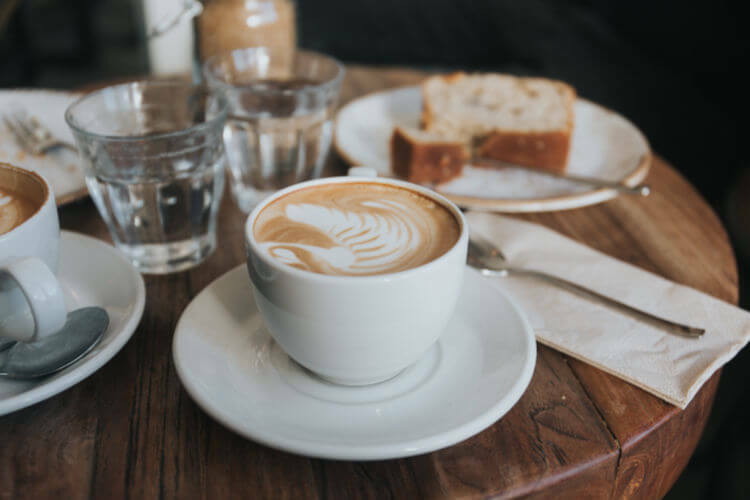 If you’re traveling with children to South Africa, don’t miss this post about the most family friendly places to visit in South Africa. 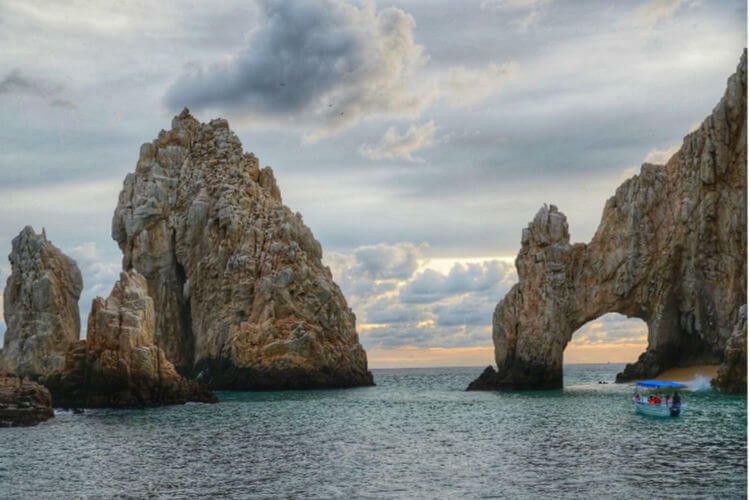 This destination on the tip of Mexico’s Baja Peninsula is actually two towns in one, Cabo San Lucas and San José del Cabo. After a hurricane ripped through the area in 2014, many of the hotels were destroyed and needed to be rebuilt. This was the beginning of a massive growth and rebirth the area has been experiencing ever since. New properties are frequently opening, and tourist activities never cease to amaze me. Try your hand at camel riding and surfing, or take a sunset cruise to the Cabo Arch. Oh, and did we mention, the weather is just about perfect and the area averages 300 days of sunshine each year, so you’re almost guaranteed a perfect vacation. Want ideas of what to do in Cabo with kids? Read this post.